Olympia and her 3 kittens, came into our branch as a stray. She has been an amazing Mum and it is now time to find her her perfect home. She loves all the fuss and attention you can give her and certainly enjoys her food. She has lived with other cats and is also happy round young children. 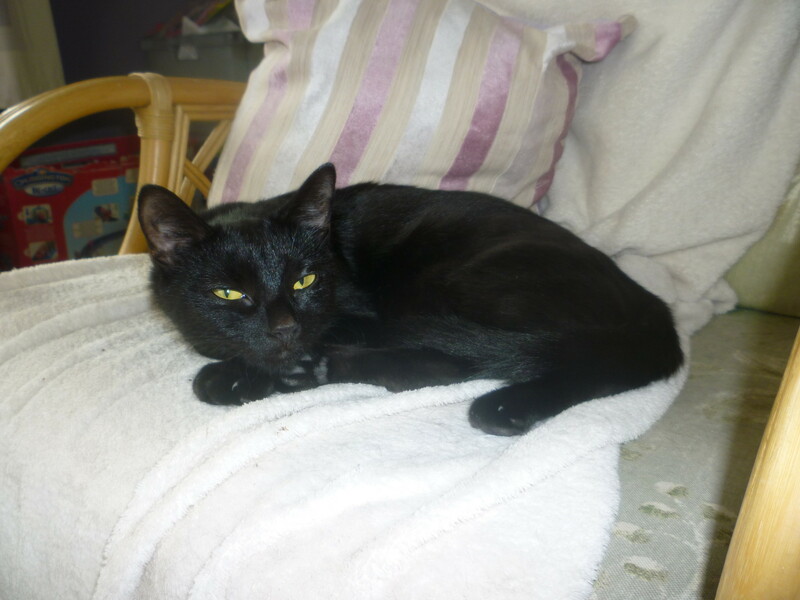 Olympia has now been neutered, microchipped, fully vaccinated and had her flea and worming treatments. If you can offer this lovely lady a home please give us a call.